Using the latest knowledge and technology we can design a smile to match your individual features and personality while meeting all your esthetic needs. This whitening system utilizes custom fabricated whitening trays that intimately fit the teeth to provide safe and controlled whitening. Using a schedule determined by you, the product is applied at home. The maximum effect is achieved in approximately 7-10 days. ZOOM! 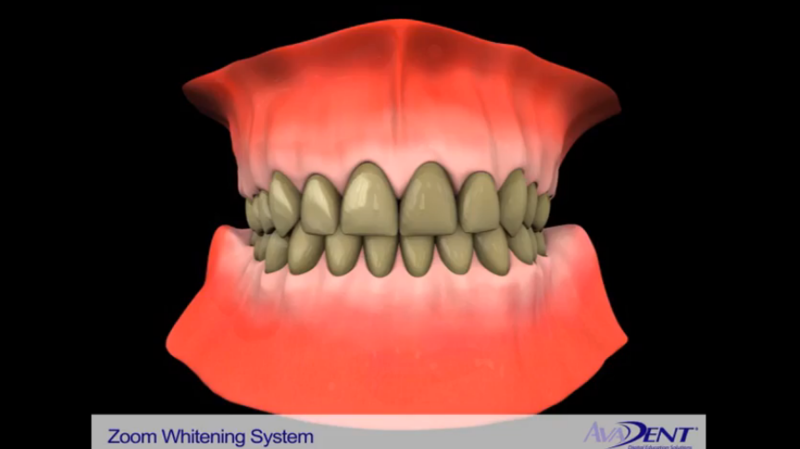 is an in-office whitening procedure that lightens discolorations in enamel in about an hour. The results average two shades whiter than can be achieved with traditional take-home whitening trays. ZOOM! is a safe and effective whitening system with immediate, long-lasting results. This technique can be used to alter the shape of worn or chipped teeth - provided the damage is not too great. Plastic bonded materials are used to reshape defects and close spaces between teeth. The results are performed quickly, but the patient should be prepared to replace these restorations more frequently as they are prone to discoloration. Better long-term results can be obtained with the use of ceramic crowns or veneers. Veneers have been made popular by every makeover show on television and have become a routine part of our restorative procedures. They are thin porcelain surfaces (like a fingernail) that are bonded over the front tooth surface, and very little tooth reduction is needed in order to have a veneer. Veneers can be used to restore aging, worn down teeth, close spaces, change the color of teeth, or repair chipped teeth. Crowns are used when a tooth is heavily filled or was previously treated with root canal therapy. 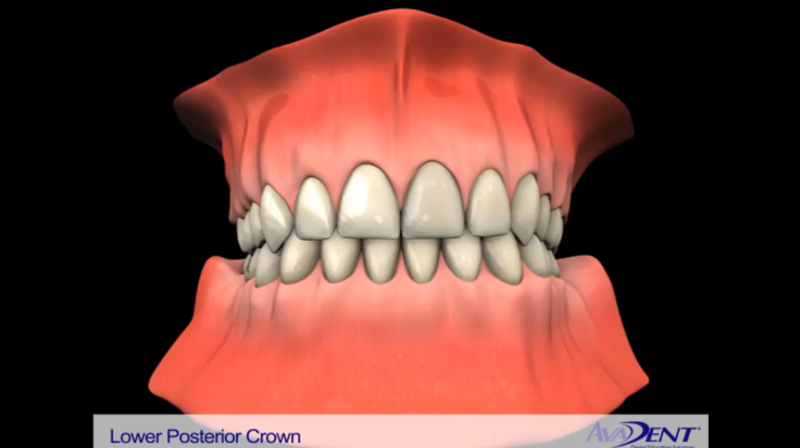 Crowns provide excellent strength to the tooth, while improving overall esthetics. Due to advances in dental materials, porcelain crowns are very hard to recognize in the mouth. 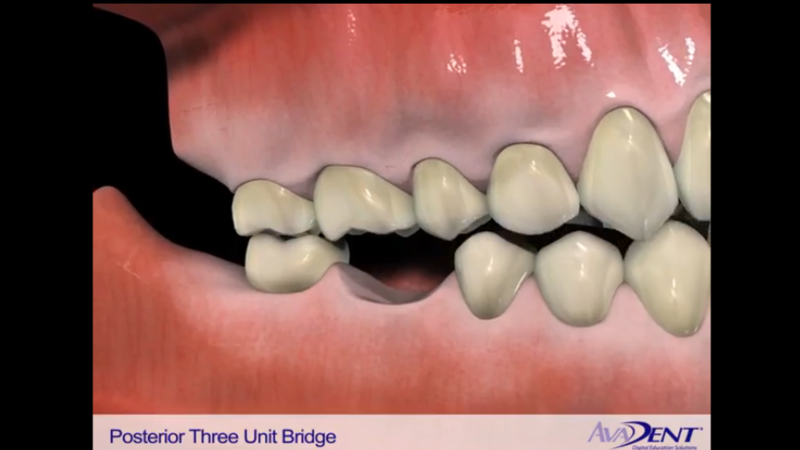 Bridges are restorations designed to replace missing teeth. 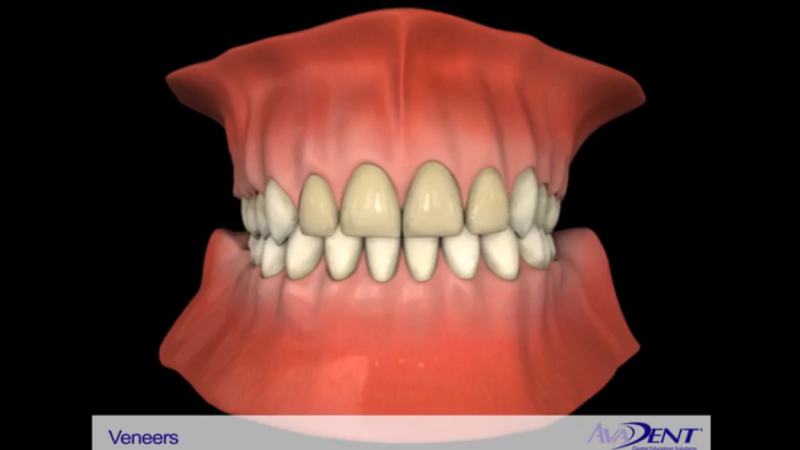 The procedure involves reducing the size of the teeth next to the space that act as supports. There is a limit to the length which can be bridged and there needs to be tooth support at each end for long term success. Whether you are missing one tooth, many teeth, or all of your teeth, the best solution is often dental implants. A dental implant is an artificial root made of titanium metal. It is inserted into the jawbone to replace the root of the natural tooth. An artificial replacement tooth is attached to the implant or the implant acts as an anchor to hold the complete denture in place. 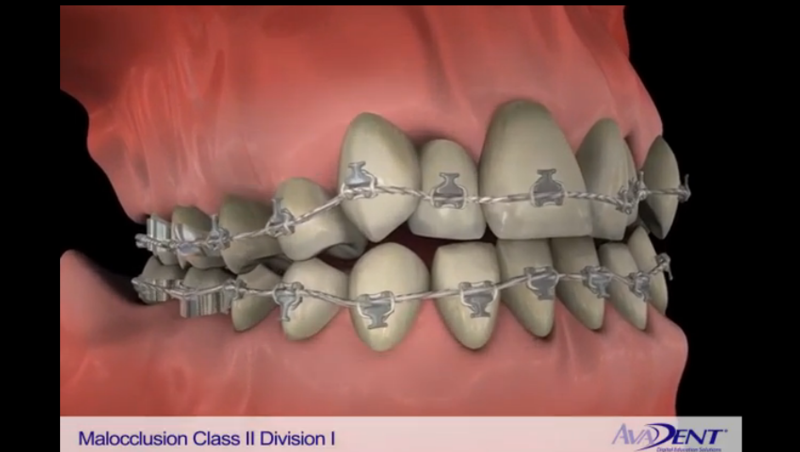 Learn more about Implant Dentistry by clicking the button below. 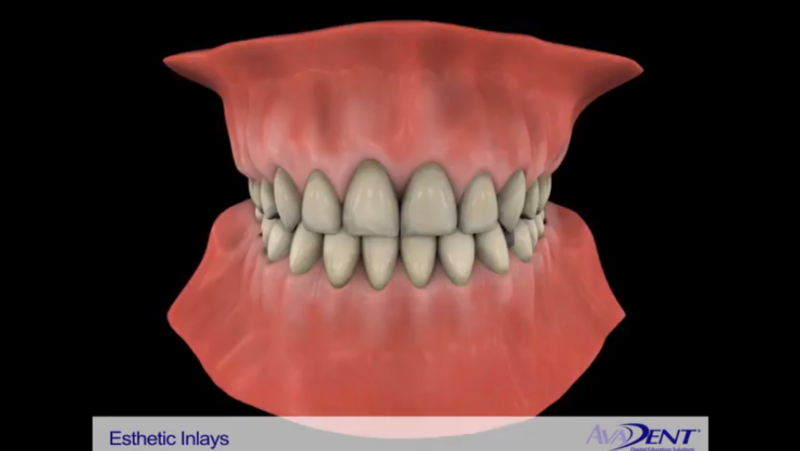 When the cavity is large, an inlay/onlay may be needed for strength. These are less invasive than full coverage caps or crowns as they preserve tooth structure. 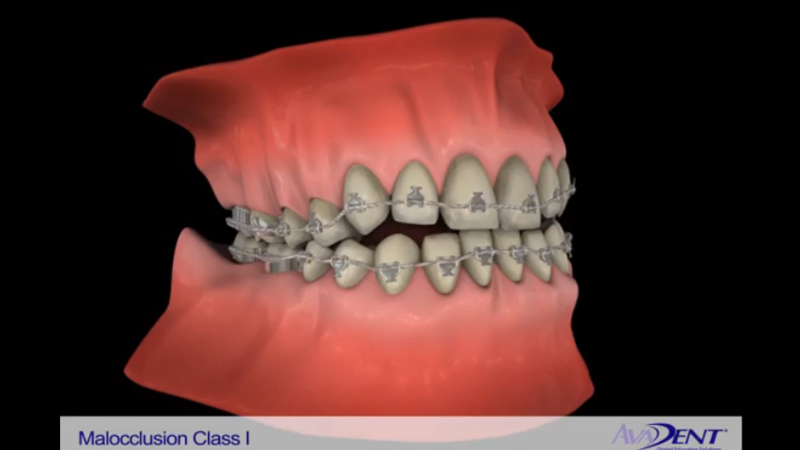 Orthodontic treatment straightens your teeth so they look and work better. 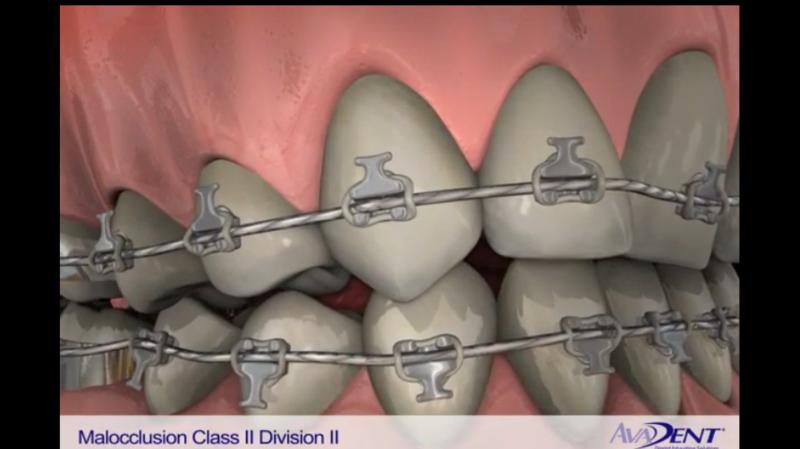 Braces or other appliances are used to put gentle pressure on your teeth. Over a number of months or years this pressure can move your teeth into the right position. People of any age can benefit from orthodontic treatment. Teeth that are crooked, crowded, or that stick out affect the way your teeth look and work. Orthodontic treatment not only improves the look of your smile, but your health as well. Straight teeth are easier to clean and less likely to get tooth decay or injured. 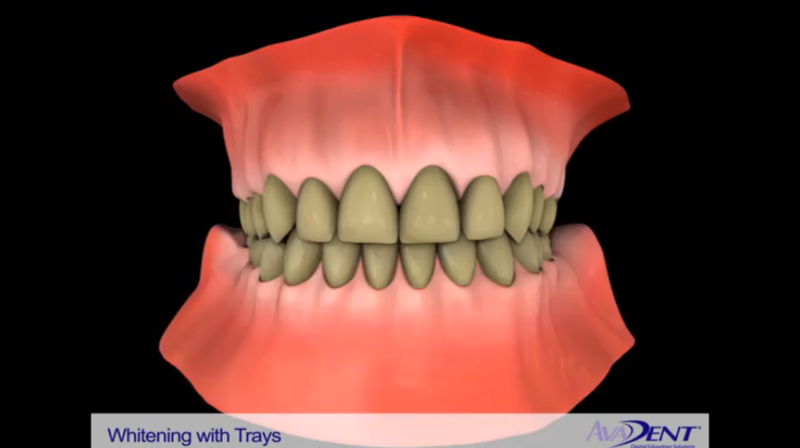 If you are not happy with the way your teeth look or work, orthodontic treatment may help.